This post will show you how to test your network latency to different Azure regions so you can make the best decision possible when choosing where to deploy your resources. 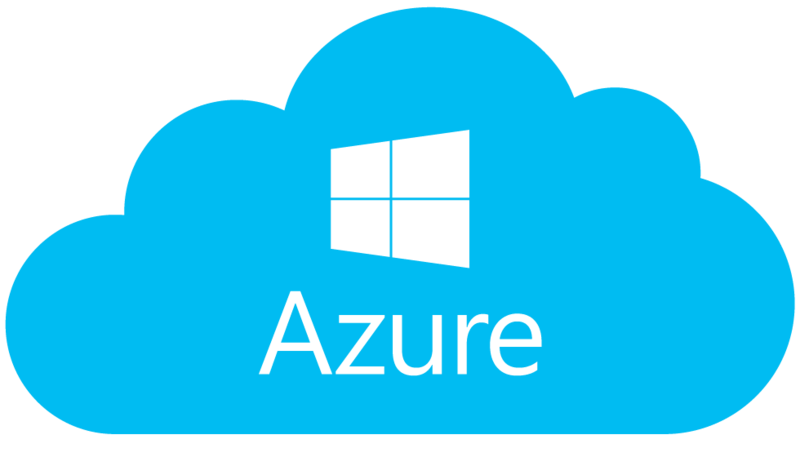 The distance and speed between you and services hosted in Azure can have a profound impact on performance and responsiveness. The laws of physics bind us, so in general, the closer you are physically to an Azure region, the lower the latency. This is not a hard-and-fast rule though. The internet is a messy place, and network traffic may not take the shortest route to get the lowest latency. You may be surprised to find that what you thought was the best Azure region to host your services in—because it was physically the closest—may have higher latency than another farther away.